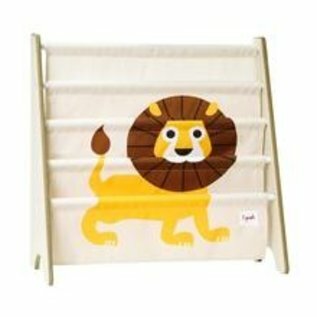 Experts agree, reading to your baby from day one is the ideal way to build language skills and emotional development. 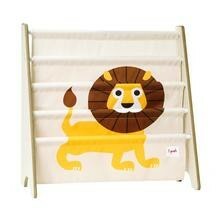 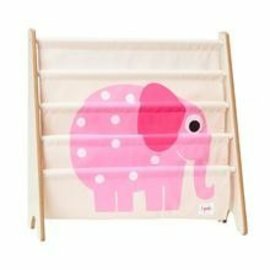 The 3 Sprouts Book Rack is the perfect bookshelf for your little one. 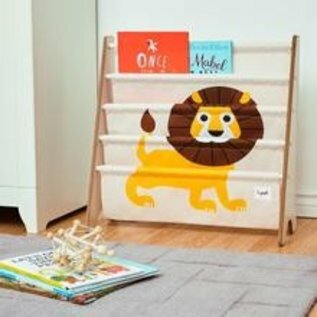 Keeping books at your baby's level, our book rack encourages story time sessions and even clean up when it's time for bed. 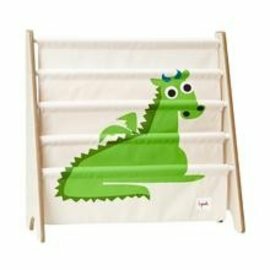 Create the coolest little reading nook for your future bookworm with the 3 Sprouts Book Rack.